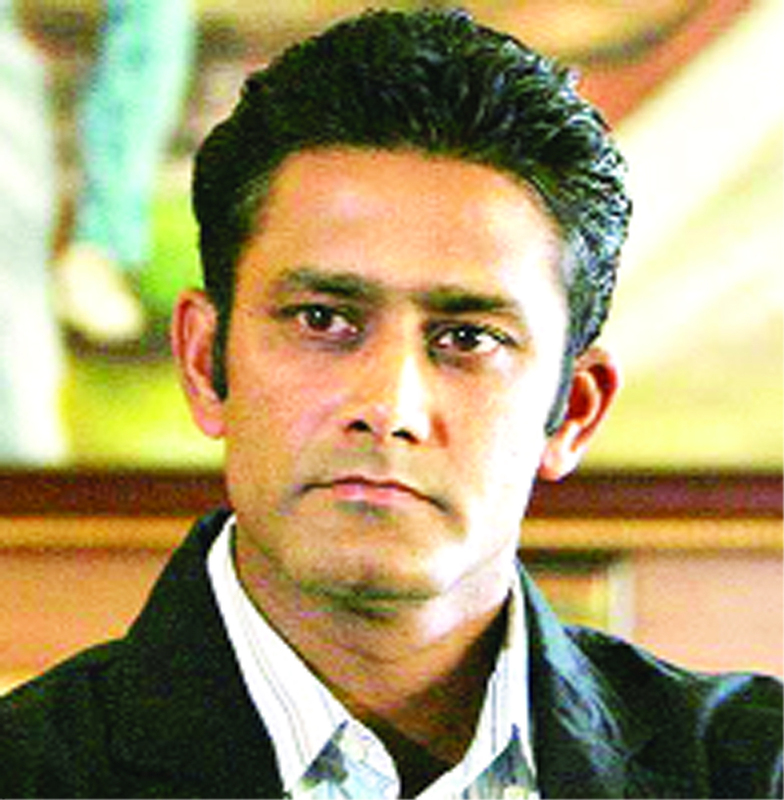 Surmeet Kour Soni (32) from Jammu is an International Player and a National Gold Medalist. An inspirational personality for all the women of J&K and mother of two children, she has now become the Power Women of the State. She was trained under the supervision of her husband Narender Pal Singh, who is National Gold Medalist and an International Player. She had won 7 Gold Medals in State Level Championship and won the Title “Power Women of the State” for three times. She was undefeated player of the State. 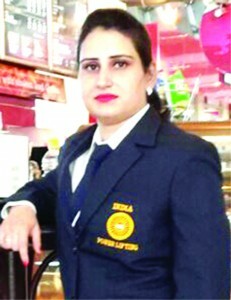 Surmeet Kour was the first women player of the J&K State who got selected in Asian Power Lifting Championship, 2015 at Hongkong in which she had secured 4th rank. At Kashipur, 2015 she played unequipped Senior National Power Lifting Championship and secured 5th place. Power Women, Surmeet Kour won Bronze medal in unequipped National Bench Press and Silver medal in Senior National deadlift Power Lifting Championship held at Jamshedpur in 2016. In 2016, Surmeet Kour won 2 Silver medals in North Zone Power Lifting Championship held at Jammu and also won Gold medal in Senior National equipped Bench Press Power Lifting Championship which was held in Rait Himachal Pardesh. In Federation Cup Power Lifting Championship in Rait, she won Silver medal by lifting 277.5 kg weight and become the first lady player of J&K who lifted such a huge total in power lifting championship and become an inspirational personality among the women of J&K. 1. Who was named as man of the match in IPL-2016 match between Royal Challengers Bangalore and Gujarat Lions played on May 13, 2016? 2. Who has been elected as independent Chairman of ICC? 3. Which team won Hiranagar Gold Cup? 4. Who inaugurated AJKCA’s Inter School Tournament under ‘Chess in School’ programme? 5. Who has been appointed as ICC Cricket Committee Chairman? 1. Ajinkya Rahane 2. SM Sahai 3. Virat Kohli 4. 152 5. Treasurer BCCI. The best entry of this week was received from Somesh Kumar of Kanachack. The other entries of the week were from Sanjay Dhar of Upper Laxmi Nagar, Sarwal, Jammu, Ashok Sharma of Channi Himmat, Jammu, Payal Gupta of Bakshi Nagar, Rajeev Jasrotia of Kathua, Mohammad Irfan of Bhatindi and Aman Sharma of Purkhoo.